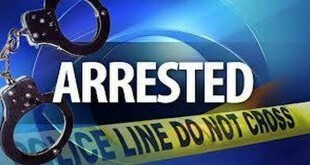 Yesterday evening on Sunday, July 10, 2016, at about 5:15 p.m., the Riverside Police Department’s Communications Center received a call of a possible domestic disturbance between a male and female near the corner of Calmhill Drive and California Avenue in the City of Riverside. At the same time, officers were flagged down nearby of a woman injured in the street at the same location. They quickly arrived and found a female victim unconscious with multiple stab wounds. The victim was transported by paramedics to a local hospital where she later succumbed to her injuries. Detectives from the Robbery/Homicide Unit along with Evidence Technicians from the Forensic Unit responded to the crime scene to assume the investigation. Detectives have been assisted by the Riverside County District Attorney’s Office and the Riverside County Sheriff-Coroner. The investigation revealed the suspect met with his girlfriend at this intersection where he stabbed her several times causing her death, then fled the area. 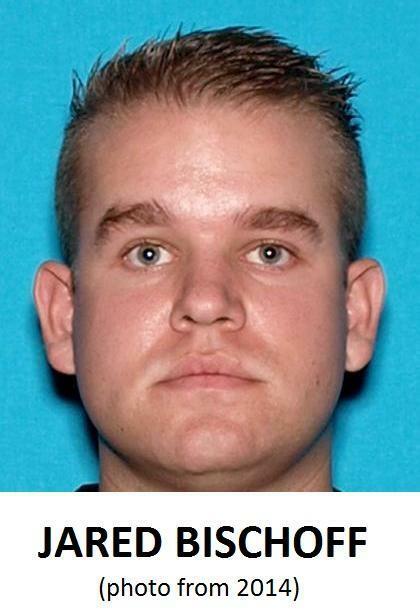 Investigators identified the suspect as Jared Bischoff, 25-year-old of Riverside. Detectives worked through the night to identify and locate the suspect, as well as notifying allied law enforcement agencies. At 5:00 a.m. today, as a result of information received from the Riverside Police Department, officers with the San Diego Police Department located Bischoff in their city and a pursuit ensued. Bischoff fled in his vehicle through San Diego to the 15 freeway where the California Highway Patrol eventually took over the pursuit. The pursuit continued to the 91 freeway where Bischoff exited at Madison Avenue. 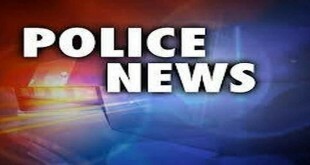 Riverside Police Officers took over the pursuit as it turned on city streets until terminating in the area of Rubidoux Avenue and Grand Avenue where the suspect surrendered peacefully. Bischoff was arrested and later booked into the Robert Presley Detention Center for murder. 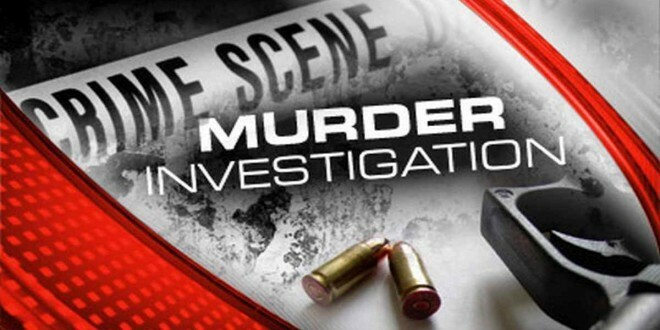 The victim’s identify is still pending a Coroner’s investigation and notification of family members. 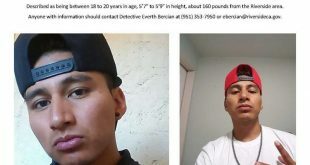 If anyone has information regarding this investigation, please contact Detective Adrian Tillett at (951) 353-7105 or Detective Jim Simons at (951) 353-7138.